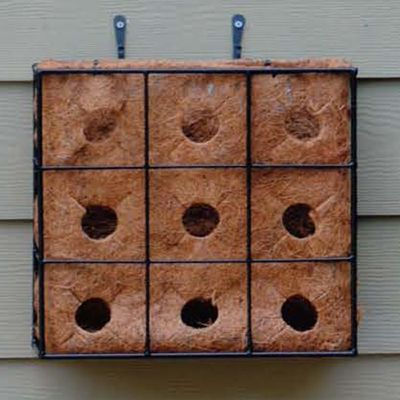 Holds nine front plants, six side plants and three top edging plants. Includes side planting replaceable coco-fiber liner and J-Hooks for hanging. J-Hooks hold single planters away from the wall, allowing for air circulation. Tuck a plastic bottle cap or cork under bottom corners to hold them out. 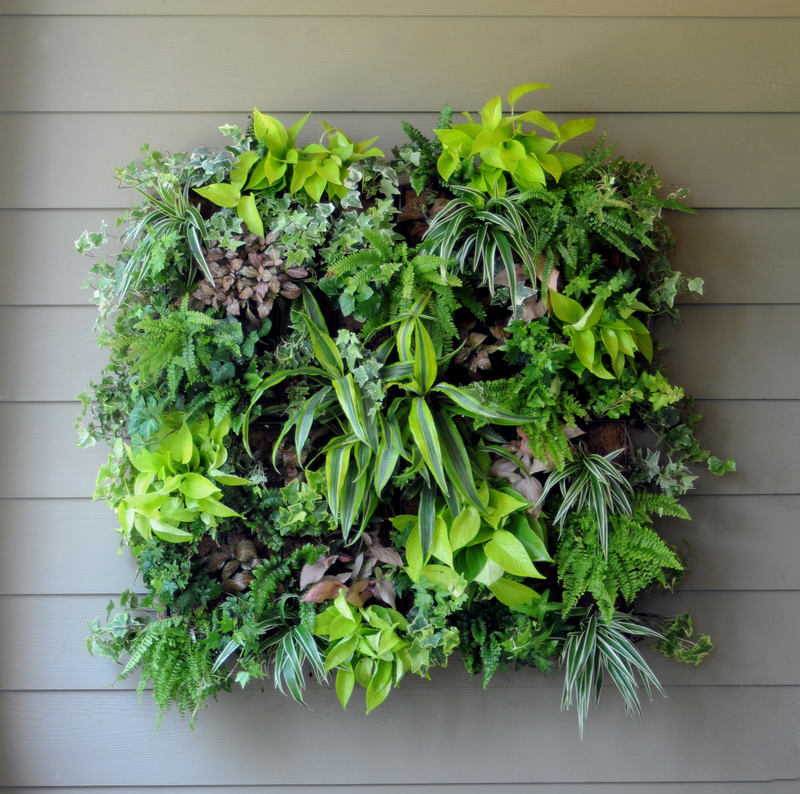 Click here for Living Walls How To Guide. Click here to download Living Walls How to Guide. The 'Living Wall' planter has added a new dimension to my garden. I can hang it in multiple areas and use many different planting materials to make stunning displays - then I sit back and bask in the compliments! The liner makes it so easy, and I love that they are replaceable. 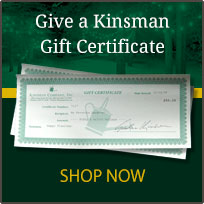 I have bought several for gifts. Try it - you'll like it! 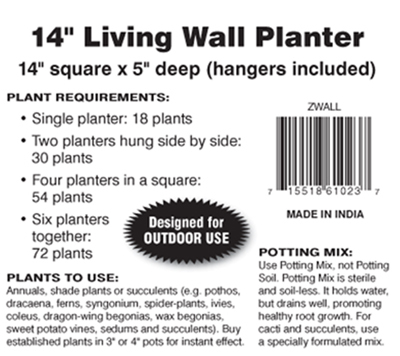 The planter idea is a superb product; unfortunately it did not fill my requirements: returned the planter; kept your succulent fertilizer; the planter deserves a "5"
This is so cool, I have mine almost planted and then I'm going to hang it on the side of the porch on the house. I love this, it's so cute and I'm planning on bringing it inside for the winter. I absolutely love this purchase! I enjoyed creating the planter I took pictures along the way. It was like making a lasagna with beautiful flowers and soil. I dearly love it and delighted I purchased this! Lovely idea; planting it is difficult. Recommend getting plants in peat pots - already established. Start planting from the inside/bottom and work your way up, back filling as you go.They are not very heavy when fully planted. Recommend water mats (mine haven't arrived yet) or a water reservoir of some kind or enriched soil. I didn't plant every "hole" because I expect some trailing and filling in - but they should be beautiful! 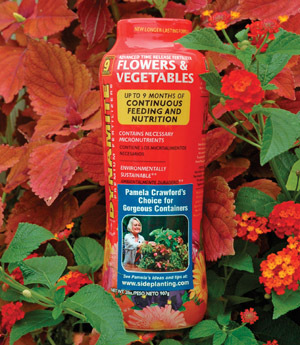 The catalog photo is a WELL-ESTABLISHED planting. Don't expect that look on the first day. I have square basket filled and on the wall. Filling the holes like is no problem. But whoever made the liners made them to thin. In order to keep the plants in the holes I had to run sisel rope around very tight. I have photos that I can show you.